Did you know? 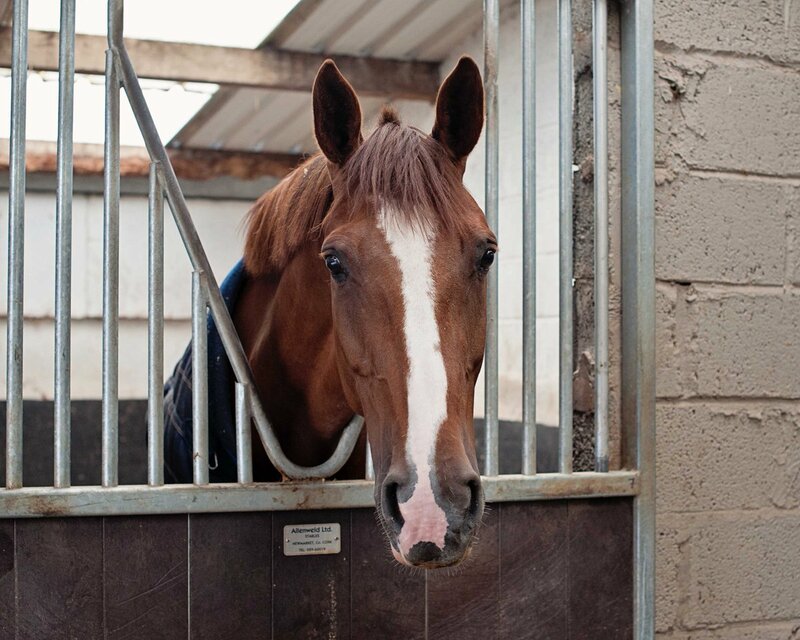 Vitamins & Minerals are 2 of the 6 essential nutrients required by horses. Did you know? Vitamins & Minerals are 2 of the 6 essential nutrients required by horses.The other 4 are water, carbohydrates, protein & fat! Previous PostPrevious Dubarry on the boat..